Tell stories with pictures, that’s my passion; capture decisive moments, that’s my objective; act professionally, that’s my goal. 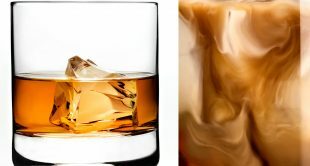 To do this, you must first discover your photographic methodology. A consummate professional knows their craft front and back and constantly strives to improve their skills, no matter the level of mastery within their given vocation. In photography, technology is ever evolving and improving. I strive to stay apprised and educated on the tools of my trade but there are fundamentals of this profession that will remain the same. 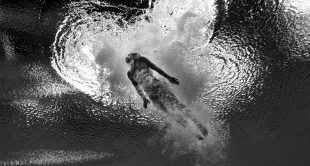 Things like exposure, light and composition are cornerstones of the field any photographer should master. 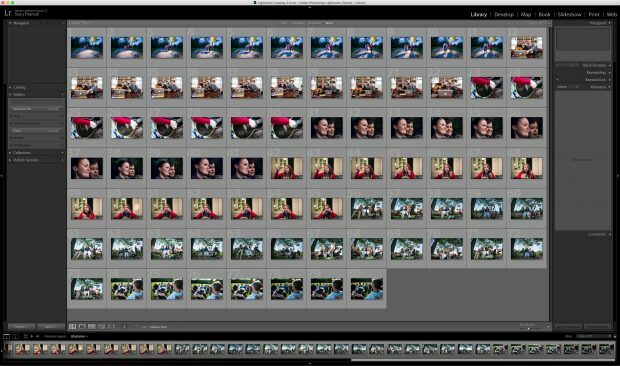 Here are tips from my photographic methodology to ensure a picture perfect experience. 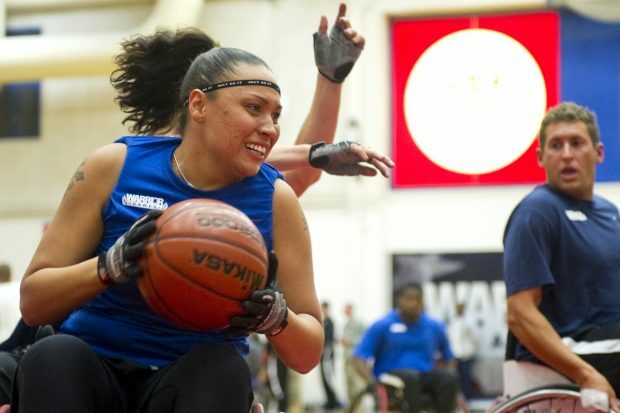 Air Force wheelchair basketball athlete, Jennifer Stone, prepares to pass the ball to her teammate during the Warrior Games held at the Olympic Training Center in Colorado Springs, CO, on May 11, 2010. As I prepare to take a picture, I have many decisions such as lens selection, exposure, white balance and the like. I must adjust my choices accordingly, as each scenario differs from the previous. The repetition of my approach has helped permanently store this data, so when I need the information to be recalled on the fly, it’s nearly instantaneous. I can walk into any situation and know, or have a strong inkling at the very least, what my exposure must be. Want to capture authentic emotion in portraits? RSVP to learn how from Stacy Pearsall. Over the course of my career, I’ve developed a photographic methodology I refer to as my, “What IFS,” which stands for ISO, f-stop and shutter speed. When making an exposure I start with my ISO, and then proceed to select a depth of field and finally a shutter speed. Whether this process works for you or not, adopting a routine exposure method can be very helpful. 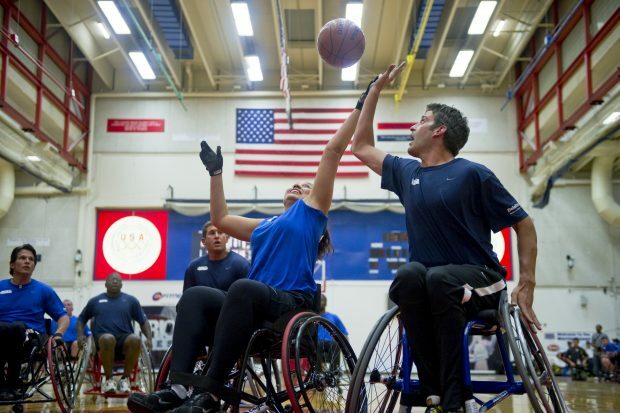 Air Force wheelchair basketball athlete, Jennifer Stone, blocks a pass by the opposing Navy team during the Warrior Games held at the Olympic Training Center in Colorado Springs, CO, on May 11, 2010. I set ISO first because it’s the foundation for the rest of my exposure. If I’m in a lowlight situation and shoot at ISO 200, I’m not doing myself any favors. I’m forced to slow my shutter speed and risk blurry shots. The reason I consider f-stop or aperture, the second on my list is due to its impact on my ability to take in more light. It’s all about maximizing input. Granted f-stop also impacts the depth-of-field, but if the image is blurry, it won’t matter how much of the scene is “in” if it’s a shaky mess. Lastly, I set my shutter speed by metering the highlights of the scene with the camera’s internal Center Weighted Metering system. This ensures I have detail in the highlights. If I have a firm grasp on exposures, I can confidently shoot assignments using semi-automatic modes like Aperture Priority. If my exposure results are not ideal, I can override the camera’s choice by using the Exposure Compensation feature or switch back to Manual Exposure Mode. Translating light in a scene to convey emotion is another important facet of my photographic methodology. This can be achieved by capturing a subject’s body language to help tell the story and using angle-of-view to put the viewer in the scene. Let’s talk about light. It’s necessary to have light to make a photographic exposure. More importantly, light is required to produce shadows which ultimately create dimension. Light and shadow transforms a one-dimensional photograph into seemingly real-life scenes the viewer can walk into. To achieve this dimension, I approach each scene by reading the light source first. I explore the space, shift, move and observe where the shadows are falling. Typically, I will shoot toward the light and into the shadows. This adds breadth, mood and the biggest factor – dimension. While I’m observing light, I’m simultaneously watching activity, too. This surveillance is necessary to predict or anticipate where the action of my subjects’ is headed, so I might situate myself where they will be – not where they currently are. 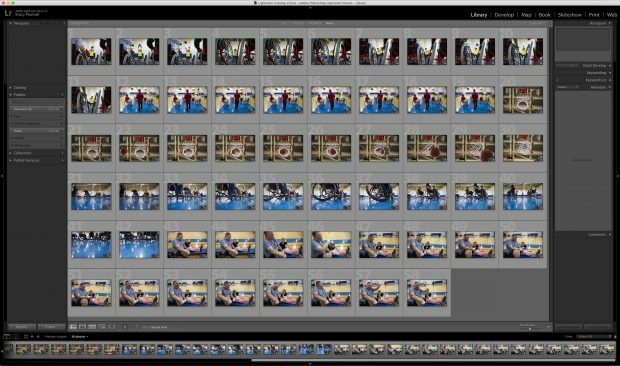 These 422 frames of Nikon NEF files are all from the May 11, 2010, photo shoot of the Warrior Games where I captured the story of Air Force wheelchair athlete, Jennifer Stone. Note the consistent repetition throughout the entire take. There are no “quick snaps” or “spray and pray” frames. Each sequence is pre-visualized, committed and thoroughly covered with at least ten frames per composition. 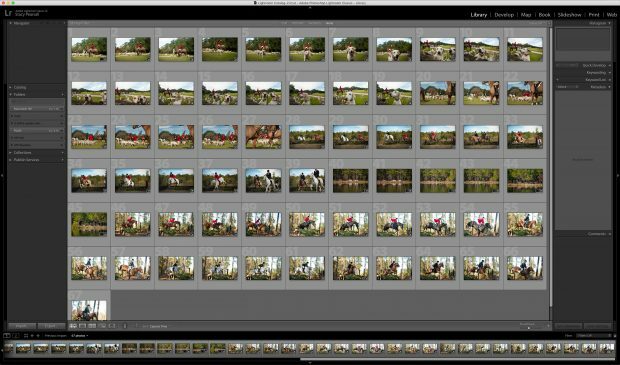 This is a day’s shoot using the ten-frame approach. The ten-frame approach is my standard for solving nearly all fast-paced assignment challenges. The concept is simple; I slow down and become more deliberate in the frames I capture. I don’t jump on the very first action or scene I see. Instead, I spend time observing the best subject and vantage point. I spend more time looking and less time shooting. It’s not only until I’ve found the ideal composition that I begin to wait for the right “moment.” I get out front and let the action come to me. I then proceed to capture ten frames of various moments without moving my composition. That doesn’t mean a rapid release of the shutter. No. I wait for subtle changes of my subject’s body language and then release my shutter. When I commit to making a picture, I truly commit. This requires patience and follow-through. Often when you chase the action, all you’ll ever capture is the back of your subjects’ head and fail to grab the real moment. In particularly active situations, it’s easy to let the pace of actions happening around you dictate how quickly you shoot. This can lead someone to go from a selective and thoughtful approach to the “spray and pray” method: shooting randomly without any idea of what you’re actually doing. You hammer the shutter release button at anything that moves and pray it turns out. That’s when it’s important to remind yourself there’s always something going on — the world spins on. All you can do is be ready to make a successful picture when the time is right and the action unfolds in front of you. Folder of Nikon NEF files straight out of camera that showcases the ten-frame approach. This happens to be a Middleton Place fox hunt event in Charleston, SC. Folder of Nikon NEF files straight out of camera that showcases the ten-frame approach. 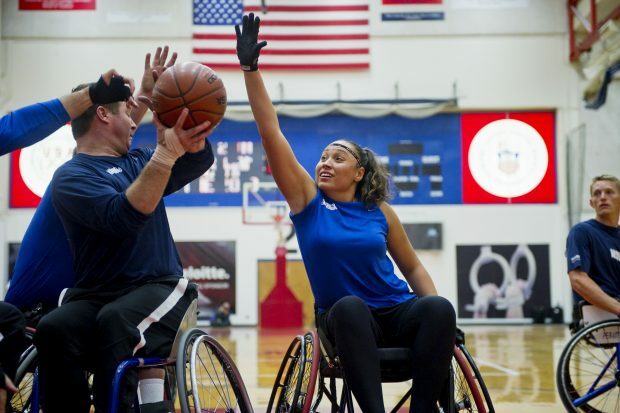 This is an adaptive sports practice event in Colorado Springs, SC. 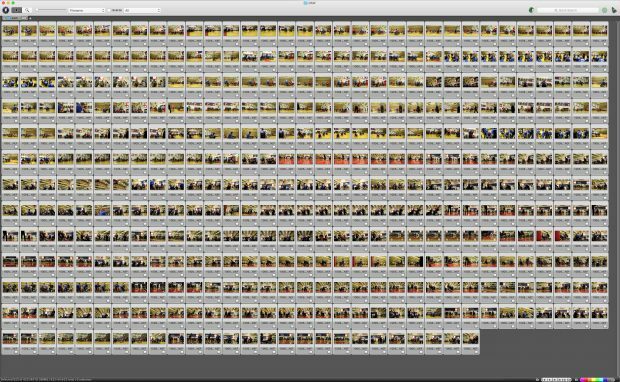 Folder of Nikon NEF files straight out of camera that showcases the ten-frame approach. These images were taken during a Songwriting with Soldiers event in central New York. To secure your photographic methodology, view each scene thoroughly from every angle if possible, observe the light, analyze your subject, anticipate where the action is headed and then settle into your spot. Compose your frame and wait for the action to come to you. Make at least ten frames of various moments without altering your composition. Commit. Remember it takes light to make a picture, but shadow to create dimension. Don’t chase the action; anticipate it. 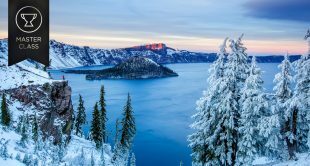 You may not be able to control the environment, but you’re still in control of your camera.